Today is the BIG day!! 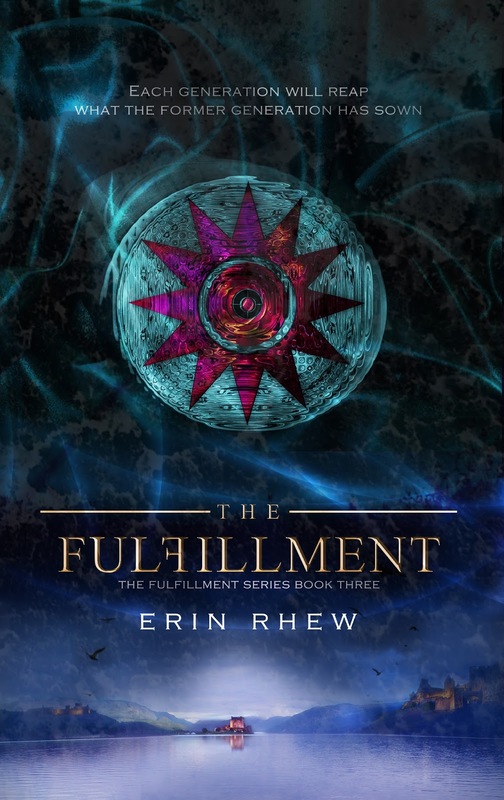 The Fulfillment is out, and The Fulfillment Series is complete. I'm having happy/sad moments over here. Years of work, years of blood, sweat, and tears...over. Gone. Just done. It's weird, and I don't even think the full reality of it has hit me yet. I'll miss Layla, Wil, Nash, Vespa, Grant, and Samson something fierce. For years, they allowed me into their world, into their minds, and into their hearts. Now that their story has come to an end, I no longer hear them clamoring around in my mind. My friends have moved out and made room for a whole new cast of characters who want their story told. But I think this crew will hold a special place in my heart forever. They're my first book babies, and no matter how many books I publish, they'll always be the first ones. The ones who made me a published author. So, I raise my bottle of Coke Zero to you, Layla, Wil, Nash, and the rest of the gang. Thanks for the laughter, the tears, and the adventures. Thanks for everything. I'll miss you, but I hope you and your story will delight the world for years to come. 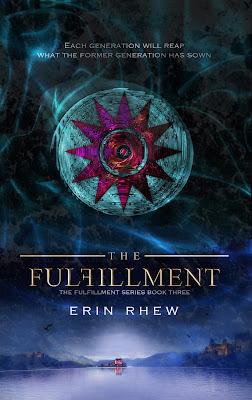 You can read my wonderful husband's review of The Fulfillment here (and scroll on down for some giveaways)! He's always the first to order my books and leave a review. I'm so lucky to have such an amazing, involved partner. If you'd like to check out some interviews, reviews, and guest blog posts for my tour of The Fulfillment, here is the list of amazing bloggers who've agreed to host me! The first giveaway involves the saga of "snicked." If you've not read about that one, you can check out the details here. Find that dastardly word in The Fulfillment and be entered to win BIG! And you can enter to win signed copies of The Prophecy, The Outlanders, and The Fulfillment!